Come live on The Hill! 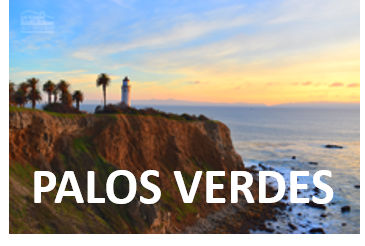 See homes for sale in Palos Verdes Peninsula, Rancho Palos Verdes, Palos Verdes Estates, Rolling Hills. 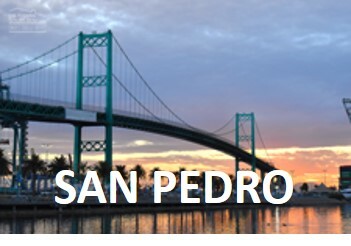 First-time Buyer, Move-up Buyer or ocean view Luxury Home Buyer; San Pedro has a wide variety of homes available. Life is a Beach! 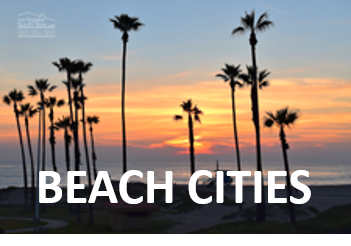 See the homes you can buy in Redondo, Hermosa, and Manhattan Beach. Live the Dream, Love your Life!! 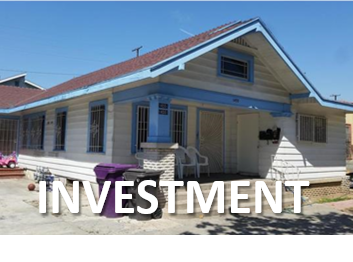 Long Beach and Lakewood homes for Sale. 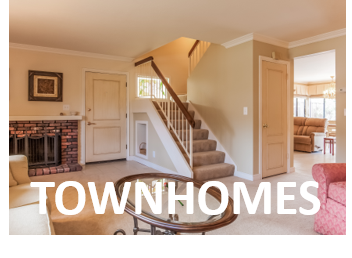 See what's newly listed and price reduced homes instantly. 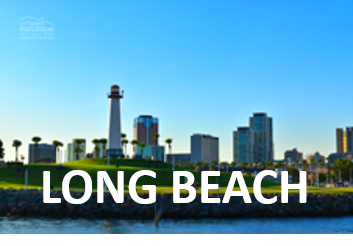 Welcome to Long Beach! 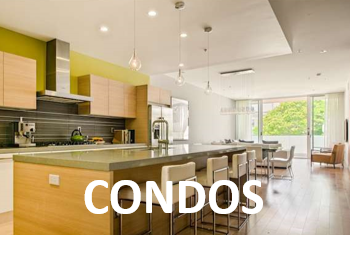 See CONDOS available here in the South Bay. 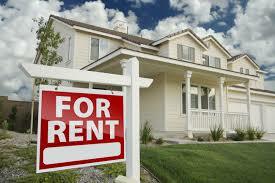 South Bay Rentals. 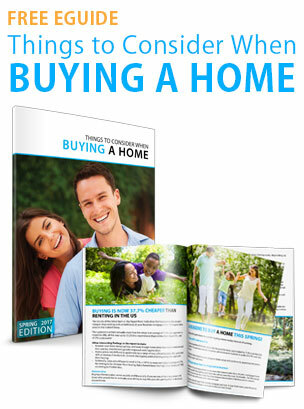 Homes, Apartments and more. Buy now or contact us for free copies.
" 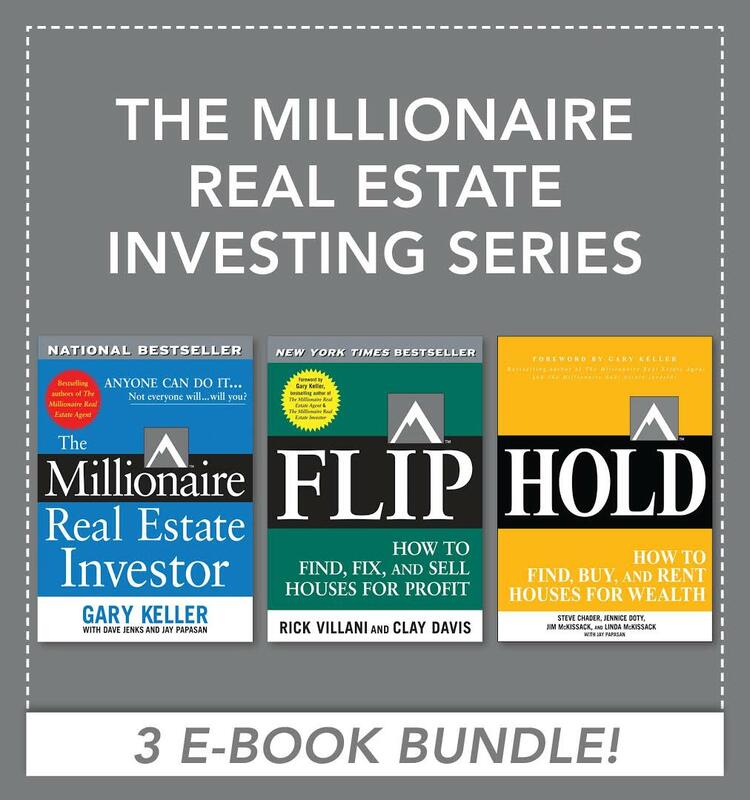 I am a seasoned technology transactions attorney and have profitably bought and sold my own property 2 1/2 times. For my most recent home sale, that final 1/2, I put down the reigns and allowed my listing agent, Lee Williams, to completely run the transaction. It was the best decision I had made in my 14 years of home buying/selling. Lee is professional, responsive and a highly, highly skilled negotiator. His negotiating doesn't come at a cost, either, as he has maintained solid relationships with the buyers' agents that he worked across from. This makes me feel good in all ways about our transaction, as I still live in the community in which the house was sold. While we had a gorgeous property to sell, with unique views and an incredibly desirable location, the difference that resulted in a 15% increase over the expected sale price was 100% due to Lee. I cannot recommend Lee highly enough. I will absolutely work with him again and I would encourage you to trust him as I did and let him succeed for you, too. " " We worked with Lee to sell our condo and he made it extremely easy for us while getting us a great price. Before starting we had several conversations about our wants and needs and he was patient with us while we decided if we wanted to sell. We decided that we wanted to find a home to buy first and he referred a great agent that helped us. 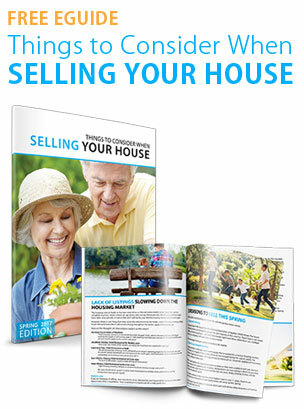 Once we decided to pull the trigger on selling, he sprang into action and marketed our home in a smart way. Thanks to his tireless efforts, we were able to sell the condo for a fantastic price within just a few days, without even having an open house. He was always quick to answer our calls and emails and knows his business backwards and forwards. We recommend him without reservation "
The Gardens in San Pedro is a Townhouse development with 1076 units. In fact it is broken down into 7 different HOAs (Home Owners Associations) See www.TheGardensSP.com for more.